Morning friends! I am back again with another installment of "for the love of etsy". 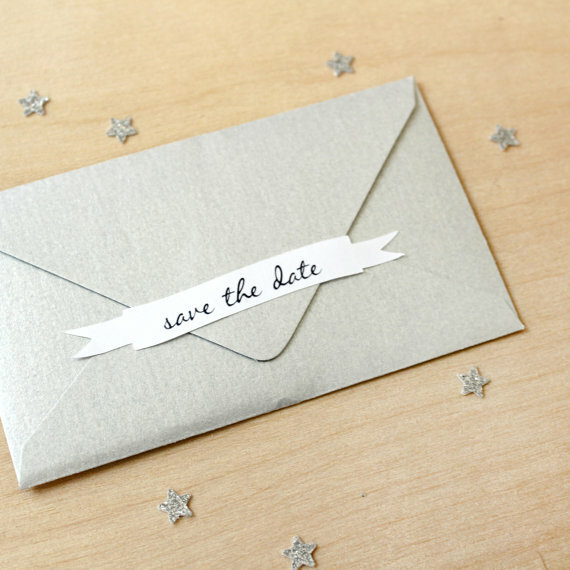 A few of my favorite bookmarked items are below ranging from home decor to party pretties. I not only love the idea of supporting a small entrepreneur but also the thrill of finding a unique item that isn't mass produced in the big box stores. It is so rewarding to find something that really adds that special touch to your party or decor in your home that can't be found anywhere else. Do you have any etsy finds worth sharing??? Please do let me know! Decorating with books is nothing new. I however love that the work of finding perfectly color coordinated batches of vintage books is done for you with this etsy seller. 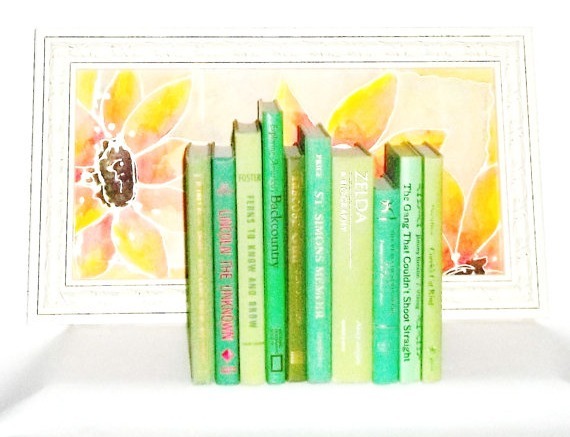 The green beauties below would be so pretty on a well organized book case. I love clutches. They are always my go to for a night out. 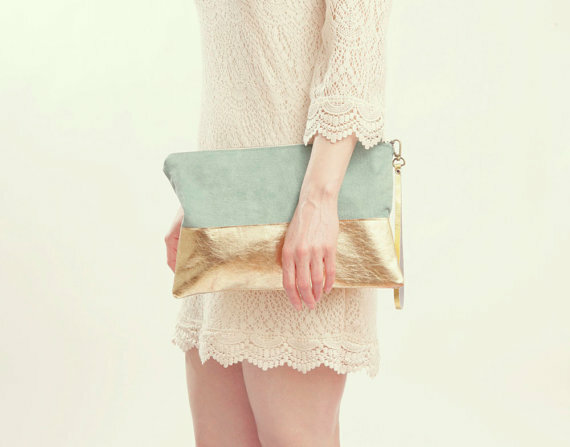 This pale aqua and metallic gold beauty had me weak in the knees the second I laid eyes on it. You know I love me a cocktail...almost as much as I love a cocktail decoration. 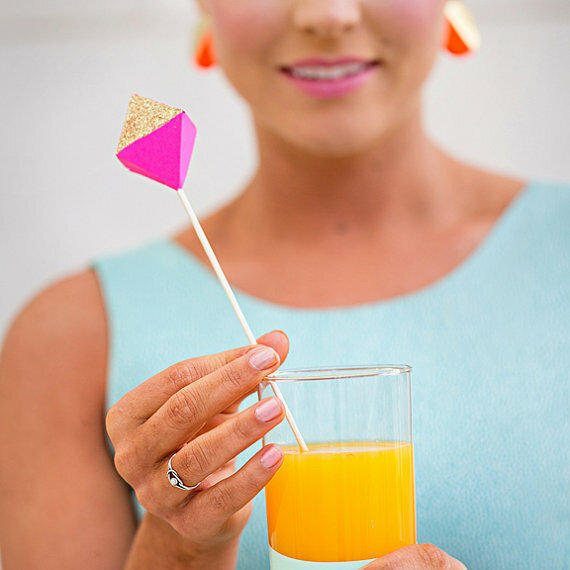 The geometric neon adornment below needs to be on my bar cart pronto. for sealing your envelopes is no exception. The best part is you can customize it to coordinate with whatever occasion you like. I personally would order a batch to say "thank you". All you need is Love. Especially in gold leaf and in an adorable size. I would place these in a child's room on a shelf or use at a wedding on a gift table. I have already shared my complete admiration for everything fringed. 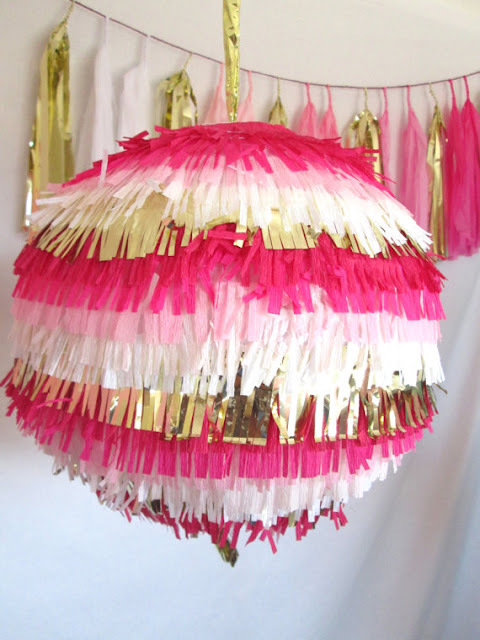 This piñata decor is no exception. I adore the punchy colors mixed with the metallic gold. It's such a good piece to base an entire soiree around. 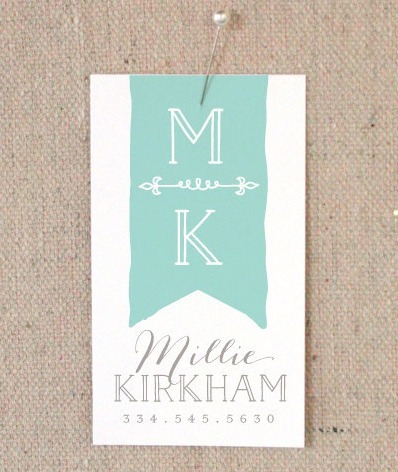 I have been seriously coveting a blog redesign filled with water color details in soft colors. This adorable business card would be a good start. 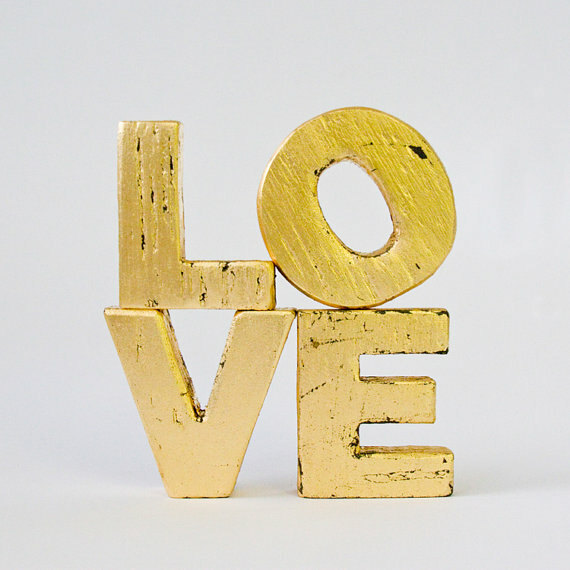 i adore the gold leaf love letters. that shop has a mirror i really want! Love the business card! So cute.